It’s a month of uncanny anniversaries. Last week we celebrated 60 years of Godzilla, and this week it’s 30 years of Teenage Mutant Ninja Turtles. 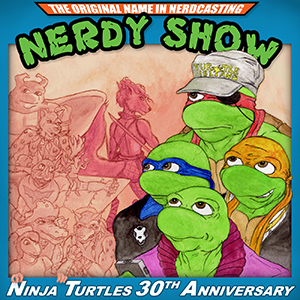 In this episode we talk with Steve Murphy – the most prolific Ninja Turtles author of all-time; having written more Turtles stories in more mediums than even the TMNT’s creators. As his pen name, Dean Clarrain, Murphy wrote Teenage Mutant Ninja Turtles Adventures – the definitive Turtles comic of the 90s and the longest continuous TMNT comic series of all time. It started as an adaptation of the late 80s cartoon series, but quickly mutated into amazing science-fantasy adventures that saw the Turtles become intergalactic wrestling sensations, jump 100 years in the future, travel the world, and join forces with mutant animals of every kind. This anniversary is a momentous occasion for fans of TMNT Adventures – because in IDW’s recently-released 30th Anniversary Special Murphy and series artist Chris Allan return to that universe for the first time in 20 years. Join Cap, Colin, and Doug as they go deep into the fungus-covered corridors of TMNT history and discuss TMNT cereal contests gone awry, training April in Ninjitsu, the untimely demise of the Mighty Mutanimals, formative life experience through Turtles comics, and tales from the Turtles original home, Mirage Studios, right up to the sale to Nickelodeon. 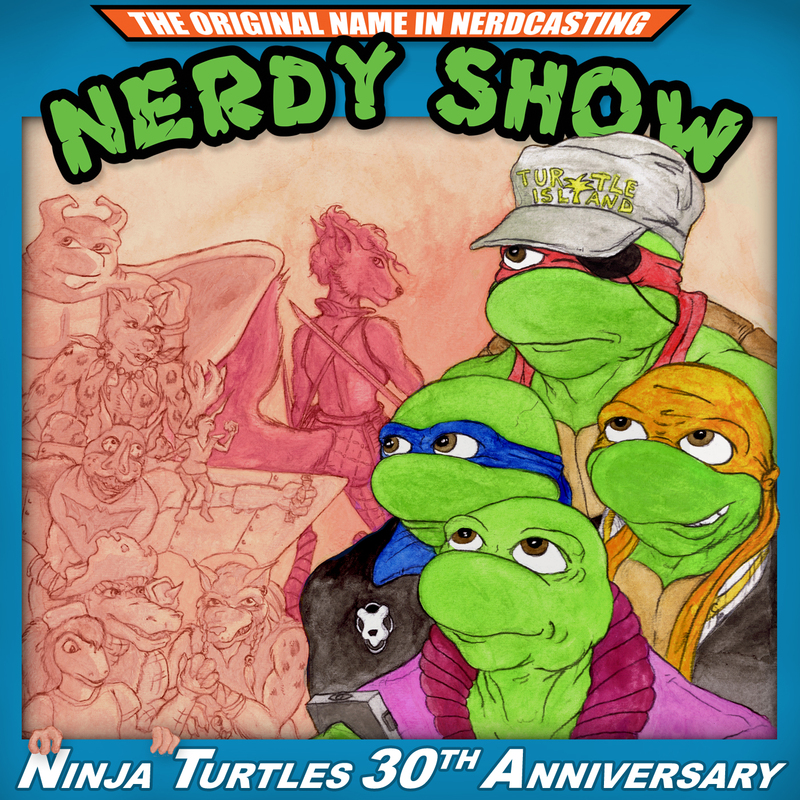 It’s a wild ride 30 years in the making and a must-listen for any Shell Head who grew up pouring over Turtles comics, or any fan eager to go on a journey into the lesser-known history of the TMNTs. See production art from the Mighty Mutanimals cartoon that might have been!